Over 50 youth will descend upon Camp Kum Ba Yah in the South Hills, Hansen, ID for a 3 day Camp Out, July 28-30, 2017 to engage in understanding, remembering, and sharing the loss of someone close. Held in a rustic, natural setting, trained leaders will help youth express feelings, by helping them know they are not alone in their grief. Complete an application. Background check, drug screen & fingerprint. KCT covers cost. 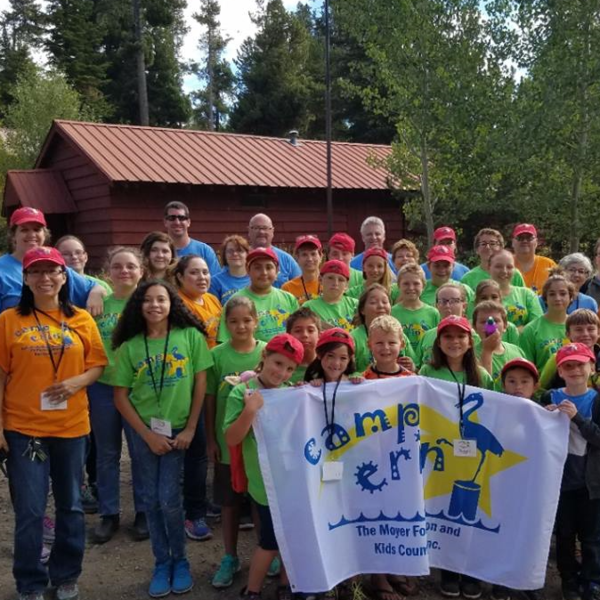 Log in to see who is volunteering for Camp Erin South Idaho!